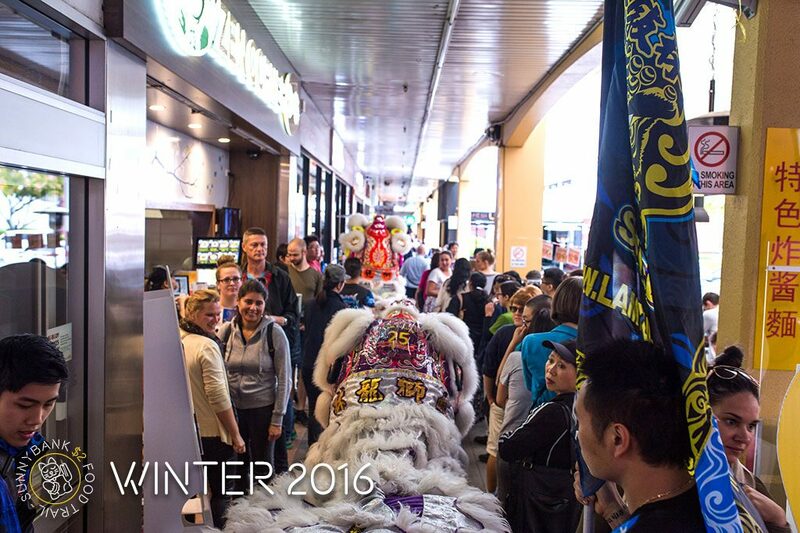 This June 2016, the Sunnybank $2 Food Trail – Winter Edition satisfied over 19,000 hungry bellies! Another exciting day saw Sunnybank bustling with smiling faces, as foodies enjoyed live music and entertainment, and most importantly, loads of delicious food! We had the most extensive menu on offer yet, featuring 42 food outlets across Sunnybank Plaza and Sunny Park, boasting Chinese, Japanese, Hong Kong style, Taiwanese, and many more cuisines. Over 85 tasty $2 menu items were available on the day. To view the full photo album, click here.